Healthcare.gov went live on Wednesday allowing people to start comparing plans a week before open enrollment begins. 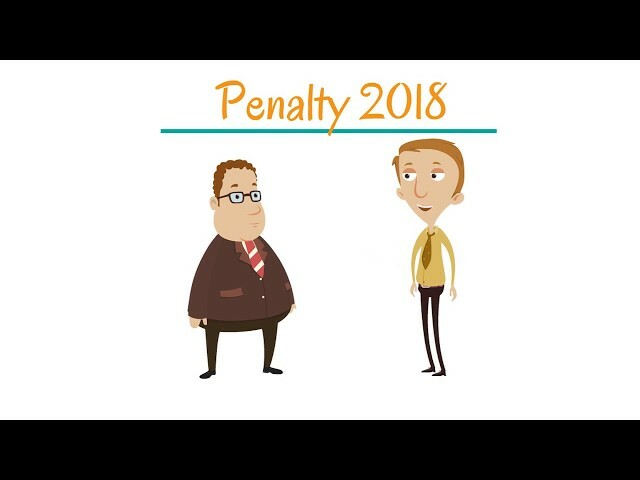 So we took the time to get your health care questions answered. 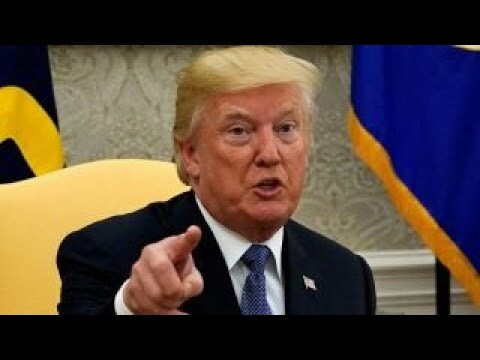 What would Trump"e;s new health care order mean for you? 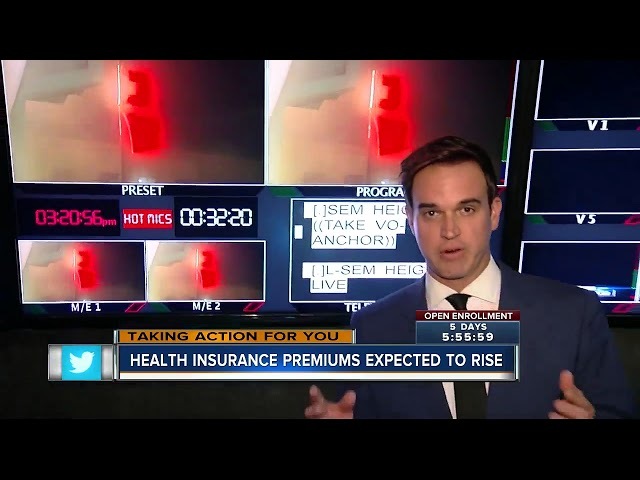 Dr. Marc Siegel breaks down the president"e;s executive order to expand health insurance options. 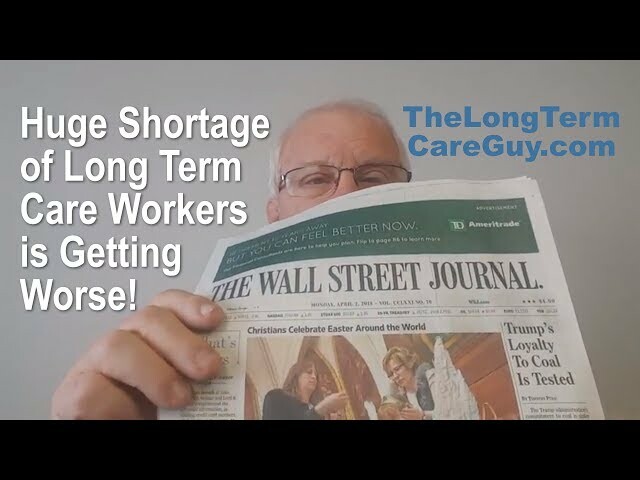 Long Term Care: Huge Shortage of Long Term Care Workers Getting Worse! 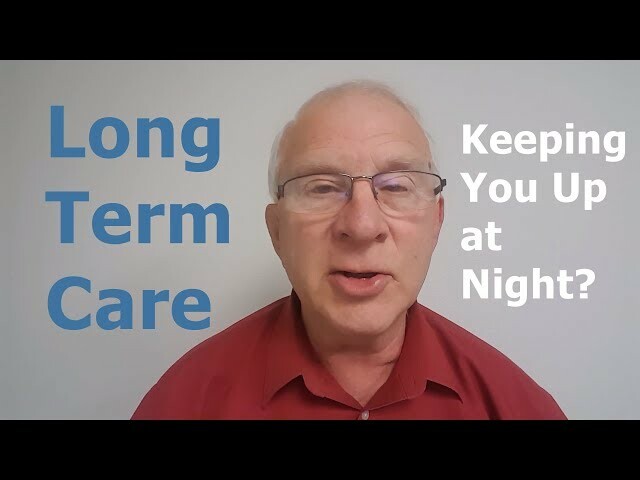 Long Term Care: Keeping You Up at Night?